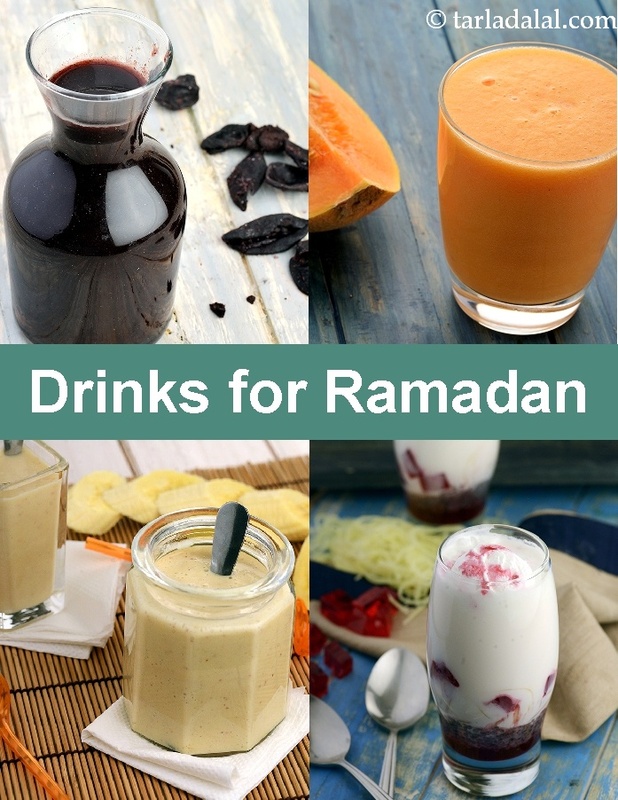 Drinks for Ramzan After a day of fasting, your palate yearns for something liquid to quench both thirst and hunger – Drinks are therefore an integral part of Iftar. We have got some unique recipes in this section, which are mouth-watering as well as satiating for your hungry tummy. Whether you are a die-hard fan of faloodas or one who is bored of it, this section will help you discover some brand new choices! Try your hand at making the Oreo Milkshake, or go for a light and refreshing Kokum Sherbet. Pick a drink that matches your taste and hunger levels, and give it a shot today!